Earlier this month, 20th Century Fox formally declared that April 26 is now Alien Day, a day when people all over the world can come together and appreciate creatures bursting out of John Hurt’s chest or getting chomped at by the little mouth that Xenomorph’s have inside their regular mouth. The day was chosen for the LV-426, the designation given to the planet in the original Alien, and with Alien: Covenant coming out on May 19, the studio has decided to have a little celebration on this Alien Day. 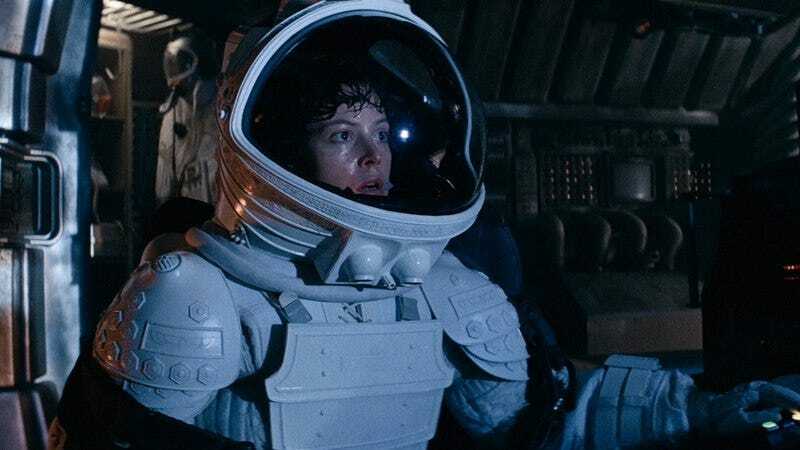 According to Entertainment Weekly, 20th Century Fox is bringing Ridley Scott’s original Alien back to theaters on April 26, and the screenings will include additional footage from the upcoming Covenant as well. Tickets for the Alien screenings will be available on Tuesday, and you’ll be able to find more information about them from the Regal Cinema website.